Make back some of the money you just dropped on a new iPad Pro. Your hard-earned savings are probably looking a little beaten after the arrival of the amazing new iPad Pro lineup. But making back some of the cash you’ve just coughed up can be quicker and easier than you think. 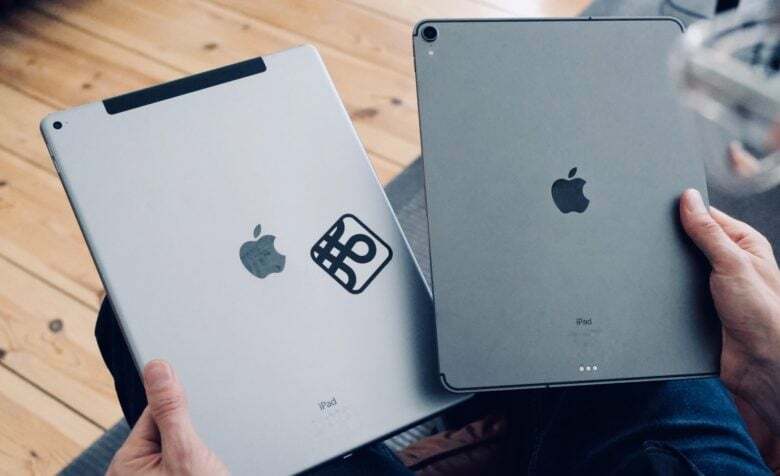 Start by selling your old iPad to Cult of Mac. It’s fast and simple and we typically pay more than anyone else! Apple devices hold their value well, and there’s never a shortage of people looking to snap up second-hand models at a reduced price. But selling on markets like eBay and Craigslist can be risky and expensive. That’s why you should sell your old iPad to us. The quote you get today is good for 14 days, which gives you plenty of time to collect all the important data off your old device if you haven’t already. What’s more, we promise that none of the gadgets we receive will end up in landfill.